Mac Parts and Repair. Made Easy. Our online store contains everything you need to repair almost any Apple device, including free Mac Repair Guides. 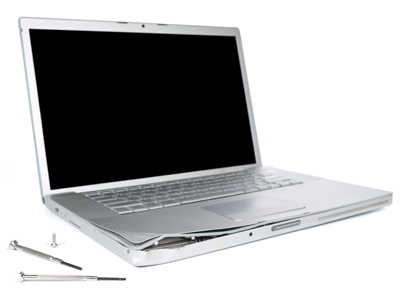 From a Macbook Pro display to a logic board replacement, with our Macbook service parts and guides, you can fix your Mac. We carry thousands of service parts. Using our Repair Guides, you can repair your Tablet, Phone, or Computer yourself. Not sure you can fix it yourself? Send it to us for a free diagnosis and we can bring your device back to life. Looking to upgrade to the latest device? We'll buy your old gadget even if it's no longer working. Get a list of the parts we carry for your Apple device using your device's serial number. Check our daily changing inventory on used phones and tablets for sale from major brands. This is an official Powerbookmedic.com take-apart guide for the 15-inch MacBook Pro Retina released in Mid 2012. This is an official Powerbookmedic.com take-apart guide for the MacBook Pro 13-inch released in Mid 2014 with model number A1502. This is an official Powerbookmedic.com take-apart guide for the 5K iMac 27-inch released in late 2015. This is an official Powerbookmedic.com take-apart guide for the MacBook Air 13" released in Mid 2012. 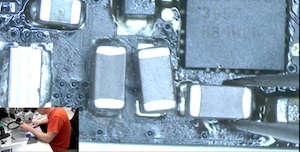 This is an official Powerbookmedic.com take-apart guide for the 11-inch MacBook Air with model number A1465 released in Mid 2013. This is a component level repair guide for fixing a backlight issue on the 13-inch MacBook Pro with model number A1278. Looking for an easy way to find parts for your specific device? 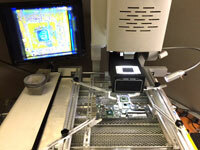 Check out our Mac Serial Number lookup service. Our Apple serial number check is a great way to shop on our site by giving you an easy way to see which Mac parts are made for your specific device with guaranteed compatibility. Schedule a repair, choose a shipping method, and send in your device. When we receive your device, we'll perform a free diagnosis. 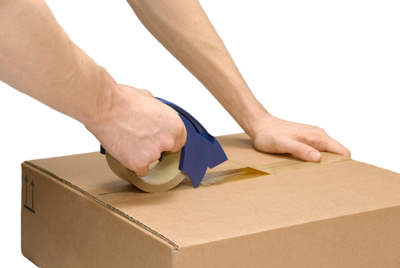 Once you approve, we'll repair your device and ship it back.